Inspired by functional drinks from the Far East, Dietrich Mateschitz founded Red Bull in the mid 1980's. He created the formula of Red Bull Energy Drink and developed the unique marketing concept of Red Bull. 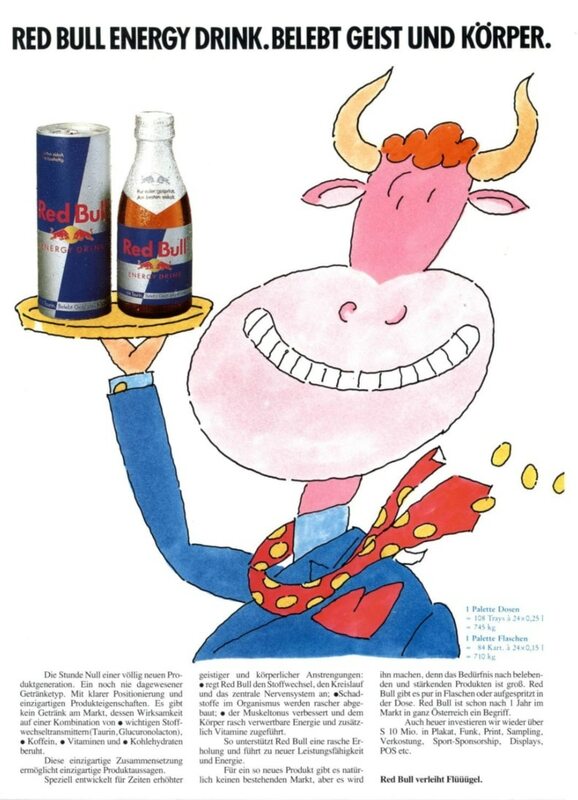 In 1987, on April 1, Red Bull Energy Drink was sold for the very first time in its home market Austria. This was not only the launch of a completely new product, in fact it was the birth of a totally new product category. 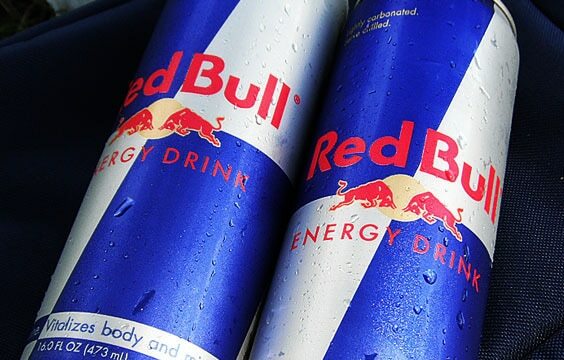 Today Red Bull is available in 171 countries and around 75 billion cans of Red Bull have been consumed so far.